Yves Demaria, French, is born on 22 January 1972. He started his career as motocross athlete in the 80’ and competed for almost 3 decades. At his young age he was recognised as one of the most interesting future talents of the time. Throughout his career, Yves brought success to many different teams starting with Suzuki, then Honda, Yamaha, Kawasaki, Namur, KTM. In total he won 3 times a World Championships in MX3 and 37 GP. 2017 : Julien Lieber 6th in MX2 , Livia Lancelot 2nd in WMX and French Champion and Maxime Renaux injured all the year. 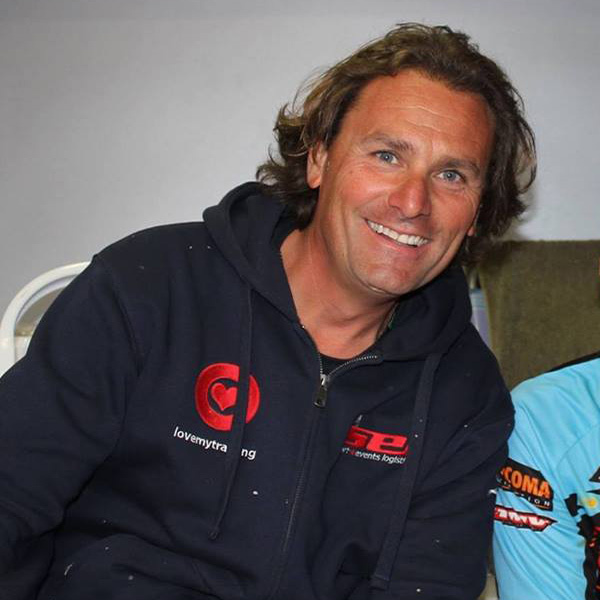 This year Yves is coaching Julien Lieber MXGP and Pierre Goupillon EMX250.